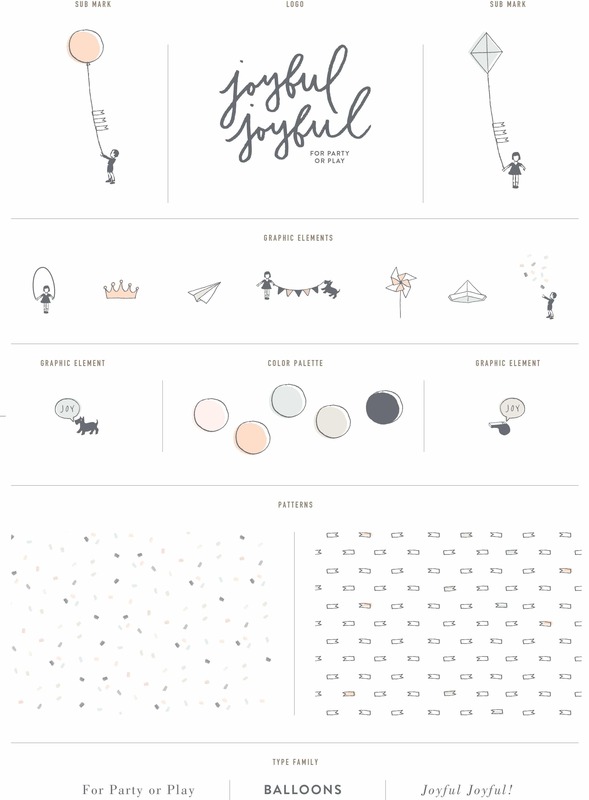 April « 2013 « Stitch Design Co.
Joyful Joyful is a creative balloon and all around party shop based in Indonesia. We had a great time working on this logo and brand family. Inspired by the name and party imagery, we created a series of illustrations interacting with party items! This is a brand family we are especially proud of. Orissa and Dedy were wonderful clients to work with and we’re excited to see Joyful Joyful grow! 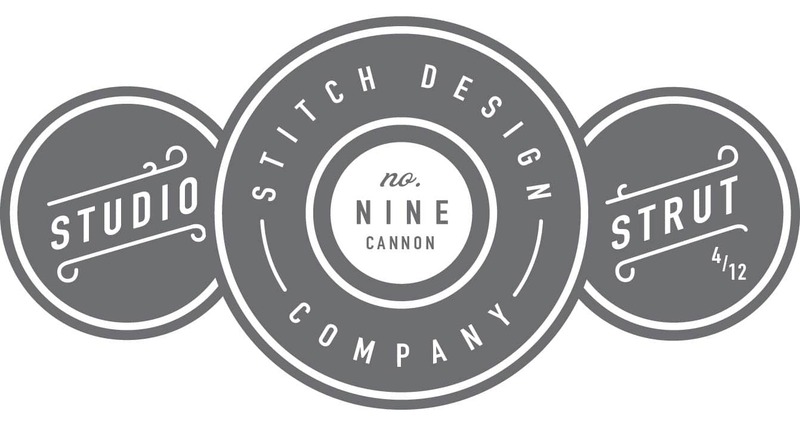 1 Comment > Tags: Branding, Joyful Joyful, Logo Design, Stitch Design Co.
We are gearing up for another posse of visitors to arrive at Stitch. This time, the group is coming for Studio Strut, a self-guided tour of some of downtown Charleston’s creative spaces – part of Charleston’s own Dig South Festival. From 4 to 6 p.m. on Friday, April 12, we will be opening our doors to guests, both local and out-of-town, to talk shop and eat snacks with us. We’re excited to be part of this and hope you’ll be able to drop by for bites from Home Team and Beer from Coastal Craft & Cru!